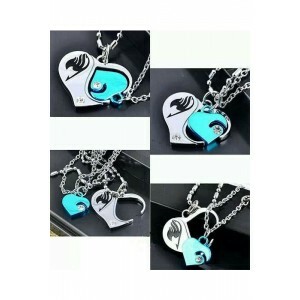 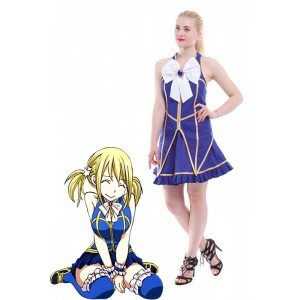 Fairy Tail is a Japanese manga series that is written and illustrated by Hiro Mashima. 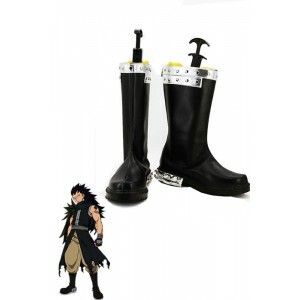 It has been published in Weekly Shōnen Magazine since August 2, 2006, and has been published by Kodansha in 59 tankōbon volumes; the individual chapters are being published in tankōbon volumes by Kodansha, with the first released on December 15, 2006, and the 59th volume released on December 16, 2016. 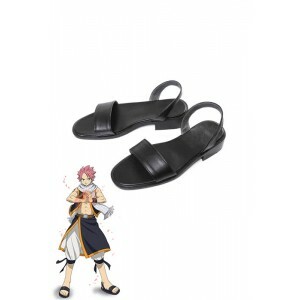 Fairy Tail follows the adventures of Natsu Dragneel, a teenage wizard who is a member of the popular wizards' guild Fairy Tail, as he searches for the dragon Igneel. 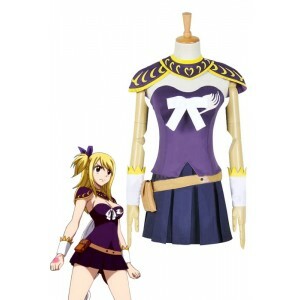 Have you ever dreamed of establishing a team made of cute wizards like Natsu? 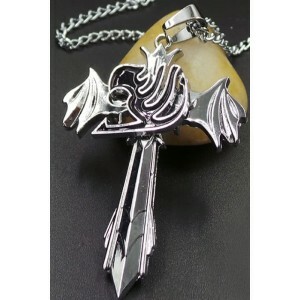 If you like the Fairy Tail anime, I bet you would like this idea. 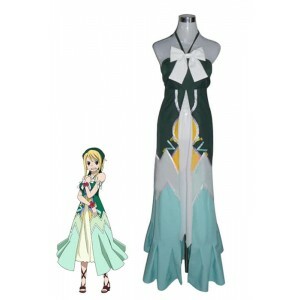 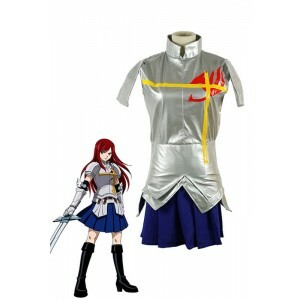 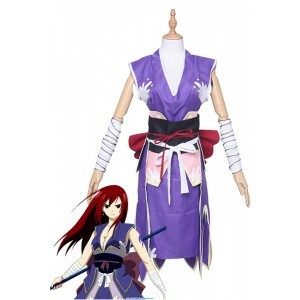 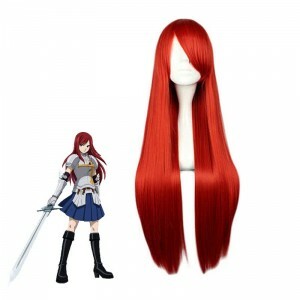 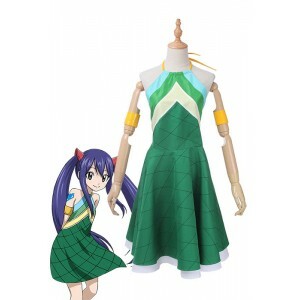 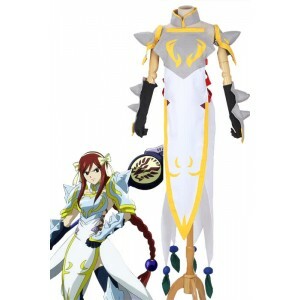 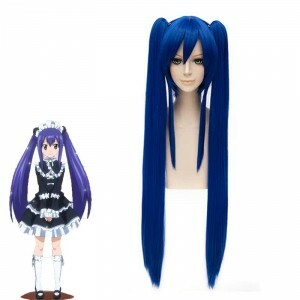 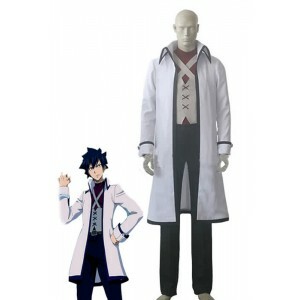 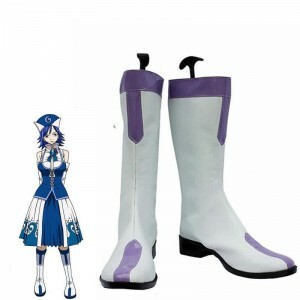 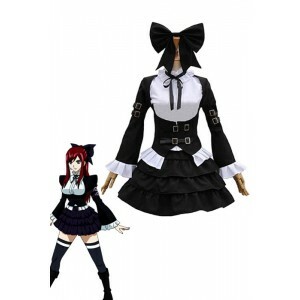 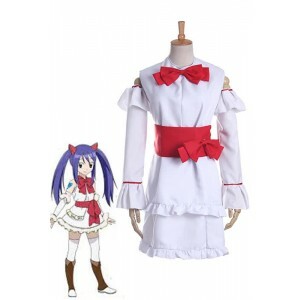 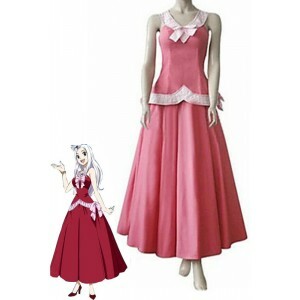 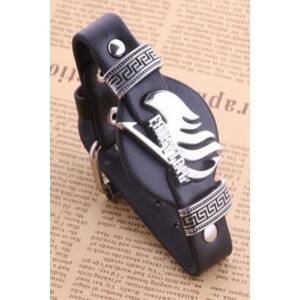 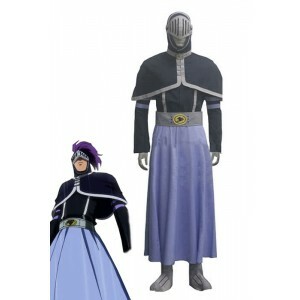 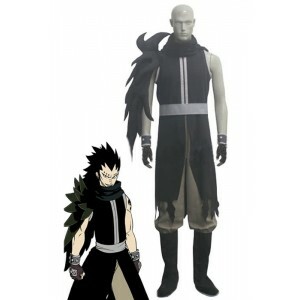 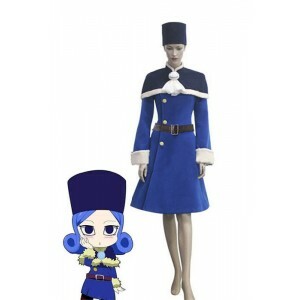 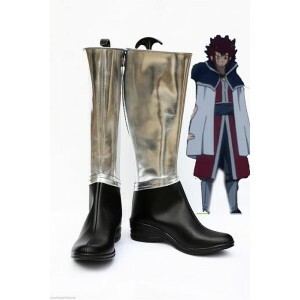 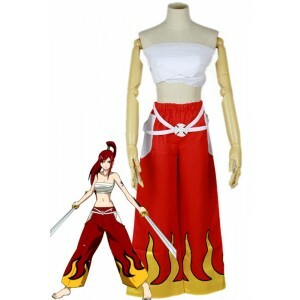 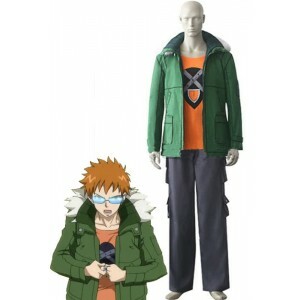 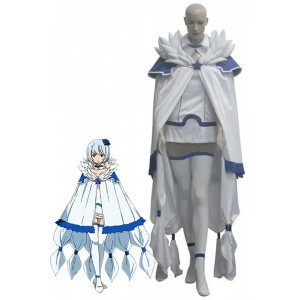 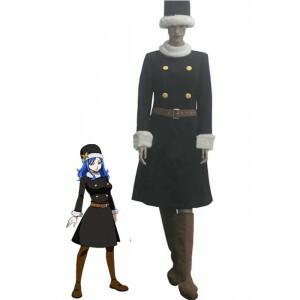 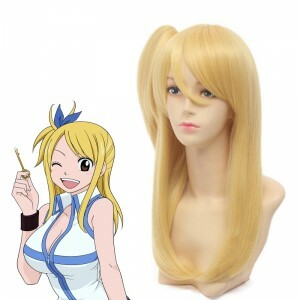 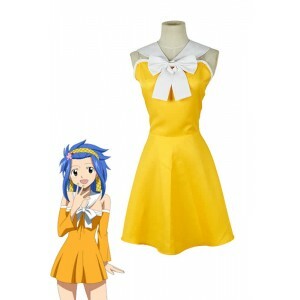 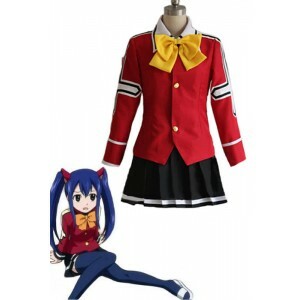 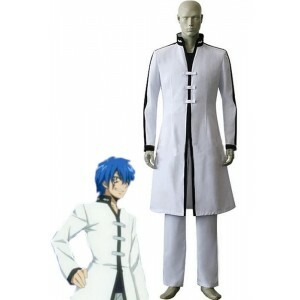 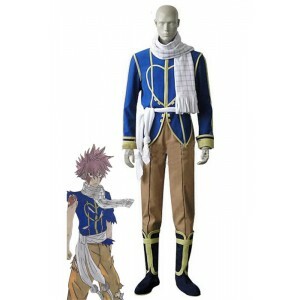 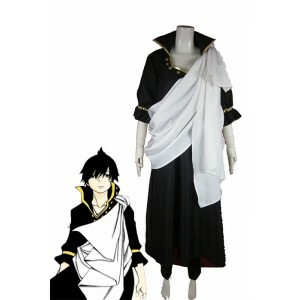 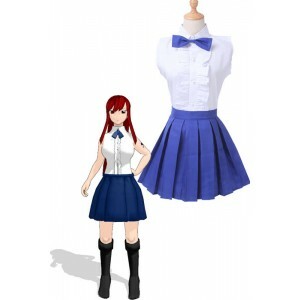 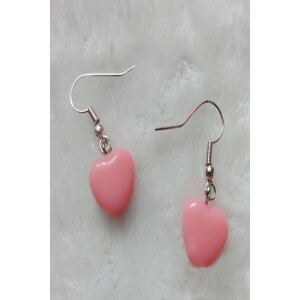 It is easy for you to make the dream come true with the help of RoleCosplay anime cosplay costumes store. 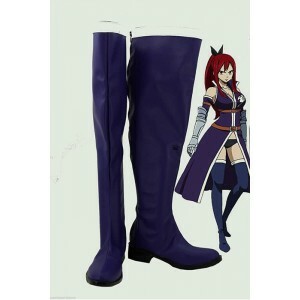 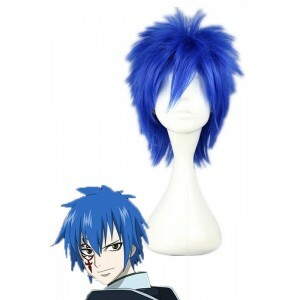 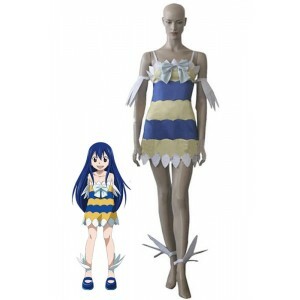 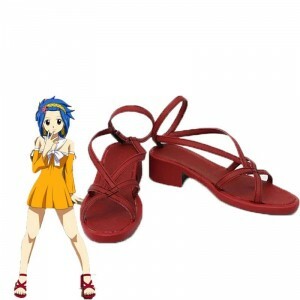 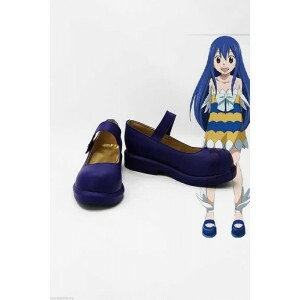 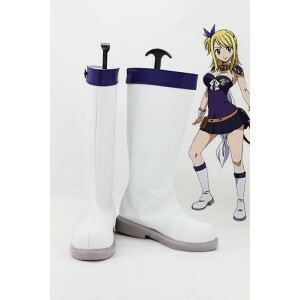 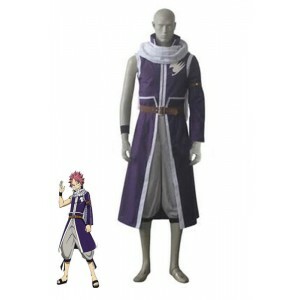 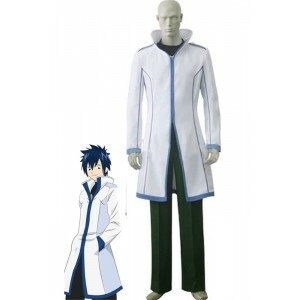 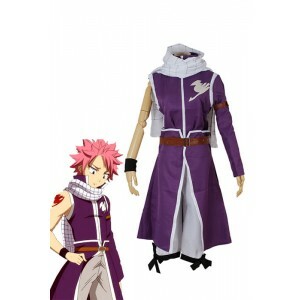 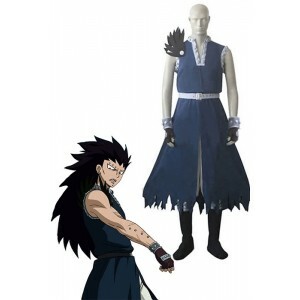 RoleCosplay supplies a full set of Fairy Tail anime costumes produced according to the famous characters, including Natsu, Lucy Heartfilia, Erza Scarlet, Happy, Gray, Juvia, Wendy, Levy, etc.